Lucerne, 3 February 2016 – Goat’s milk products are among the most attractive niches in the international milk industry. Dutch family business Bettinehoeve has been successful in this market for more than 30 years and is currently the largest producer of fresh and ripened goat’s cheese in the Benelux countries. Emmi is to acquire a 60 % stake in Bettinehoeve and strengthen its presence in this attractive growth area. The European milk market has become increasingly challenging in recent years. Emmi focuses on premium and niche markets and successfully exports premium products manufactured in Switzerland, such as Caffè Latte and Kaltbach cheeses. Through its foreign subsidiaries, Emmi is a leader in niche markets like desserts, lactose-free dairy, specialty cheese and goat’s milk products. The trend for goat’s milk products is based in particular on the nutritional benefits. Emmi entered the international market for goat’s milk products in summer 2010 with its acquisition of US goat’s cheese producer Cypress Grove Chevre. It has gradually expanded its activities in this attractive segment in recent years: in 2013, through the acquisition of a 70 % stake in Dutch AVH dairy, which specialises in the export of goat’s and sheep’s milk products, and most recently in December 2015 with the purchase of the US company Redwood Hill Farm & Creamery. 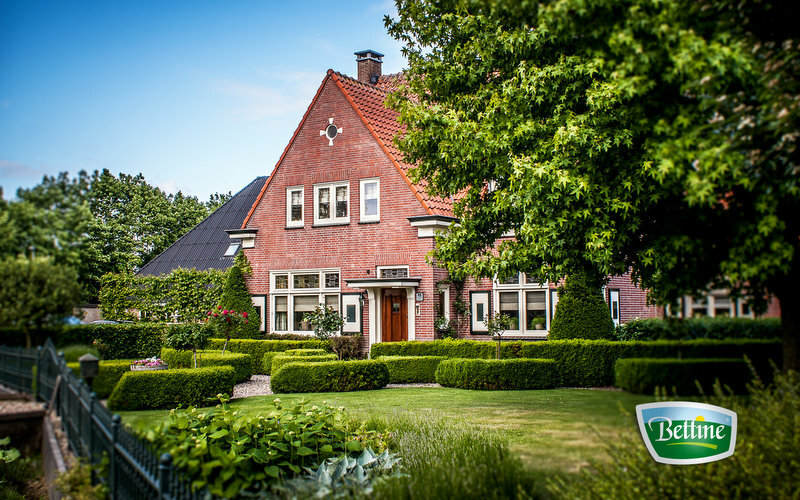 Bettinehoeve was founded by Johan Ewijk, the father of the current Managing Director, Sybren Ewijk, in 1982. The company, which specialises in the manufacture of fresh and ripened goat’s cheese, currently employs some 115 staff at its two Dutch production locations and generated sales of around EUR 40 million in 2015. This makes Bettinehoeve the largest producer of fresh and ripened goat’s cheese in the Benelux countries. Johan Ewijk was among the first to start producing goat’s cheese in Holland over 30 years ago. He has also laid the foundation, together with a few other pioneers, for the Dutch goat’s dairy industry which today is a growing market with opportunities for all those involved, whether farmers or manufacturers. The success of Bettinehoeve is based on the ambition to constantly seek new niche opportunities by developing new products or markets, which has led to a well diversified range of goat’s cheese specialties, including also a constantly growing number of organic products. Bettinehoeve is proud to have a strong relationship with its 45 family-run goat farmers who provide the company with high-quality goat’s milk. Urs Riedener, CEO of the Emmi Group, adds: “Emmi now has a tried-and-tested network of firms successfully operating in the premium and specialities markets. We have shown our ability to do a particularly good job of integrating pioneering family-owned enterprises into the Emmi Group over the long term. Maintaining the culture specific to a firm helps to further reinforce its success on the market”. 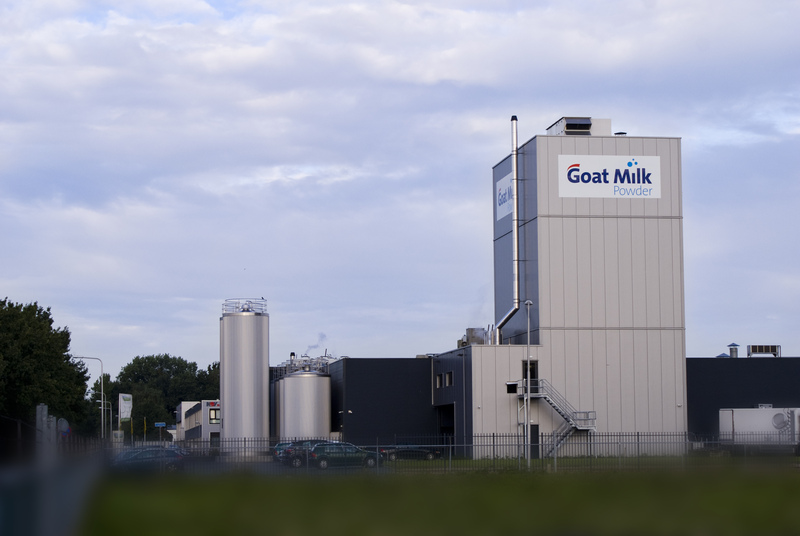 Through its acquisition of a 60 % stake in Bettinehoeve, Emmi is increasing its presence in this attractive growth market considerably, while also strengthening its networks in both the goat’s milk market and the organic segment. Emmi expects to take over the shares in Bettinehoeve by February 2016. The parties have agreed not to disclose the purchase price. Sybren Ewijk, together with his existing management team, will continue to manage Bettinehoeve. The company will continue to act independently in the market. Dutch company AVH dairy (in which Emmi has a 70 % participation) has been involved in the joint venture Goat Milk Powder since mid-2013. This joint venture specialises in the manufacture of goat’s milk powder and whey protein concentrate from conventional and organic goat’s milk and was set up with Bettinehoeve. AVH dairy is responsible for the marketing, sales and distribution of these products, which are used in sports nutrition and infant food manufacturing. 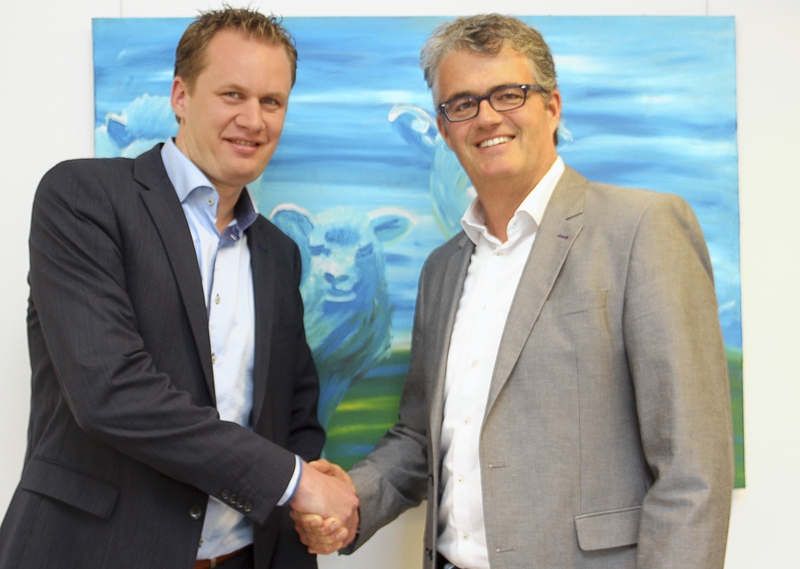 AVH dairy will buy a further 10 % of the shares of the Ewijk family, increasing its stake in Goat Milk Powder from 50 % to 60 %. Bettinehoeve is the leading manufacturer of fresh goat’s cheese in the Netherlands. 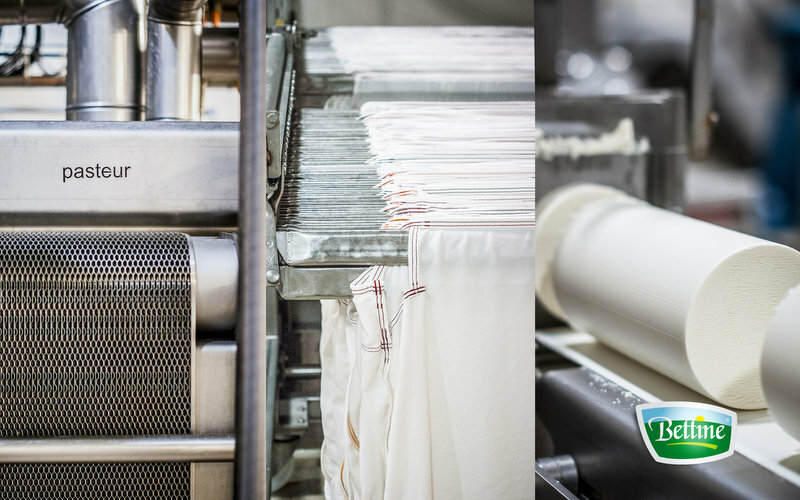 The family business, which was founded in 1982, is headquartered in Etten-Leur (province of North Brabant) and has two production facilities. Bettinehoeve employs a total of around 115 staff. The company processes some 150,000 litres of goat’s milk daily, which is sourced from around 45 Dutch goat farmers. The Bettinehoeve range mainly comprises goat’s milk fresh and ripened cheeses for its Bettine brand as well as private labels. Around half of these are sold in the Dutch market. Other key markets include the UK, Germany, France, Nordic countries and Belgium. Milk powder factory Goat Milk Powder B.V. came into being in 2013 as a result of the cooperation between goat’s cheese producer Bettinehoeve B.V. from Etten-Leur and AVH dairy trade B.V. from Bergen, exporter of goat’s and sheep’s milk products (a subsidiary of Emmi). Production of milk powder and WPC55 (goat’s whey protein concentrate) from goat’s milk began in May 2014.